We’re proud to announce that in August we’ll be launching the new and improved YourTradebase! Why are we telling you lot now? Simple, we need your help! YourTradebase can only be a success if it works how you work – so we need to listen to your feedback and comments. This is why we’re calling on a few brave souls to be Beta Testers for us. This just means you will be upgraded early to our new version so we can see what works and what doesn’t, and you can tell us what works for you and what doesn’t. 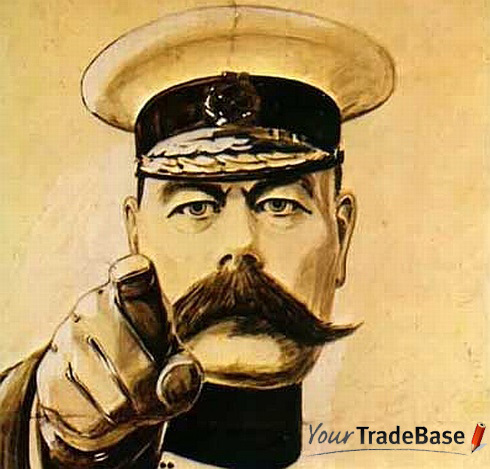 If you love YourTradebase and you want to help us make it better just send your name and details to app@yourtradebase.com and we’ll be in touch! We’ll also be showcasing the bigger and better new version in the coming weeks to show you the new features that will be available, so even if you don’t participate as a Beta Tester for us, you can still keep up to date with what it will have to offer. We’re also bringing back Friday Fun and will be running some competitions, so keep your eyes peeled! Keep up to date with YourTradebase on our Facebook or Twitter pages.